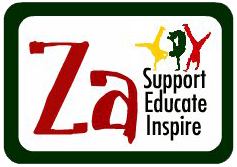 support, educate and inspire children and young people in Nkomazi, South Africa through our integrated educational programmes. These aim to engender a love of learning and to teach transferable skills to help these young people out of poverty. 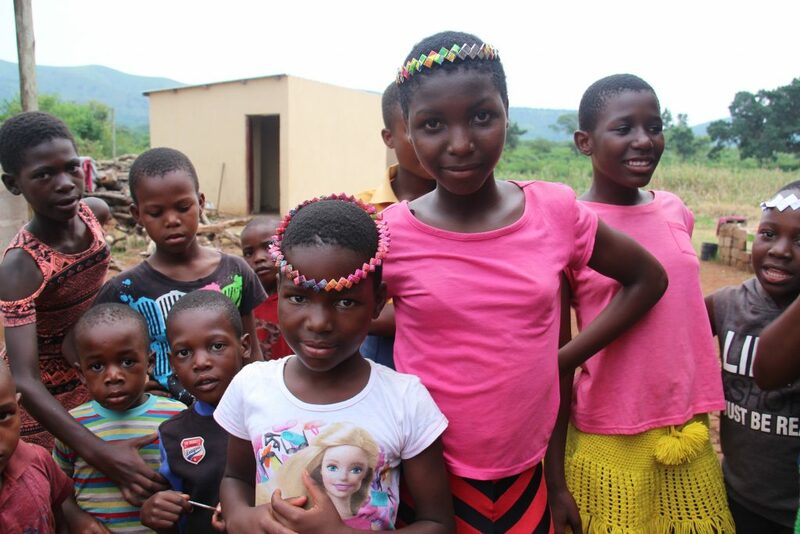 assist those aﬀected by HIV/AIDS in South Africa and to work with local community partners to provide holistic, sustainable support including assistance to relieve poverty, improve education and address healthcare needs. promote greater understanding of HIV/AIDS and a greater sense of social responsibility, both in the UK and in South Africa.